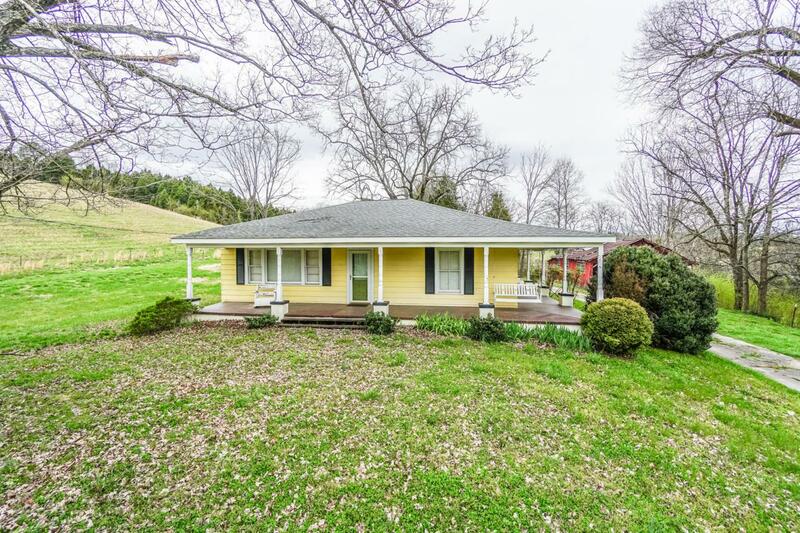 One of the most beautiful properties in all of McMinn County! This property features not one, but FOUR pond/lakes! Some of the land is completely cleared and some of the land has beautiful trees of all kinds on it. The home features an enclosed sunroom, large kitchen, large living room and 2 bedrooms. There are several old barns on the property! This farm has been in the same family for many years! This is truly one of the prettiest farms I have seen in quite some time! Schedule your personal tour today!